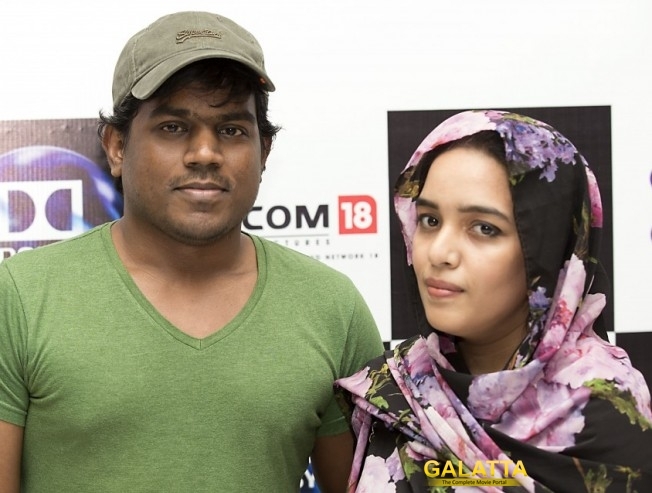 Music composer Yuvanshankar Raja is blessed with a beautiful baby girl today. The 36 year old musician married Dubai-based Zafrun Nizar in January earlier this year. Yuvan's cousin Venkat Prabhu announced the news on his Twitter page. "Congrats daddy @thisisysr it's a girl baby on ur mom's birthday!!! #trueblessing," he tweeted. >>THALA 59 Has Another Director!